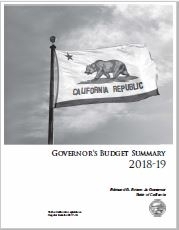 I thank Governor Brown for this very strong budget proposal for the Judicial Branch. The laws promise liberty and protection for all Californians, and our courts ensure that the promise of the law is fulfilled. With this proposed budget, the courts will be better equipped to truly provide access to justice for all.